This article is 545 days old. 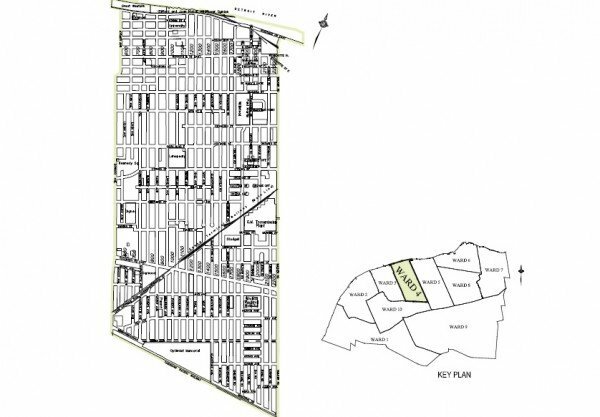 Windsor’s ward-by-ward meetings continue with Ward 4 on Thursday, October 24th, 2017. Councillor Chris Holt and members of city administration will be on hand to hear your ideas and feedback on the issues that are important to you and your ward. It takes place the Caboto Club in the Caboto Hall from 6:30pm to 8:30pm.